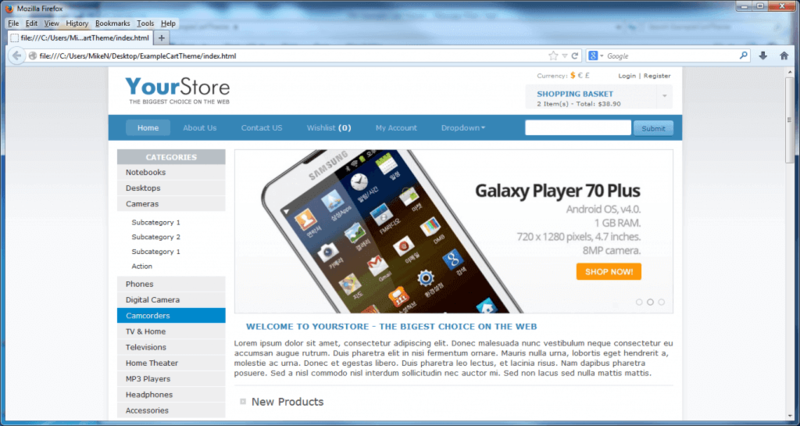 Works with new or existing WooCommerce web sites. Cost effective – easy to implement, fast results. 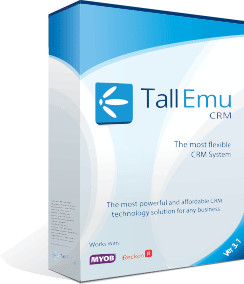 If you’re running a WooCommerce Web site, Tall Emu’s cart-link connector allows you to link up with Woo Commerce and download orders to your CRM. You can maintain complete order history, a complete history of customer transactions and publish your products to the internet without redundant data entry. Tall Emu Cart link connects shopping carts (currently woo commerce) to Tall Emu CRM. This allows you to centralise product management, with reduced data entry and overhead. More importantly, as sales are made inside the shopping cart, the details are sent quickly to your CRM automatically for fulfilment by your team using the same tools they’d use to fulfil other orders. 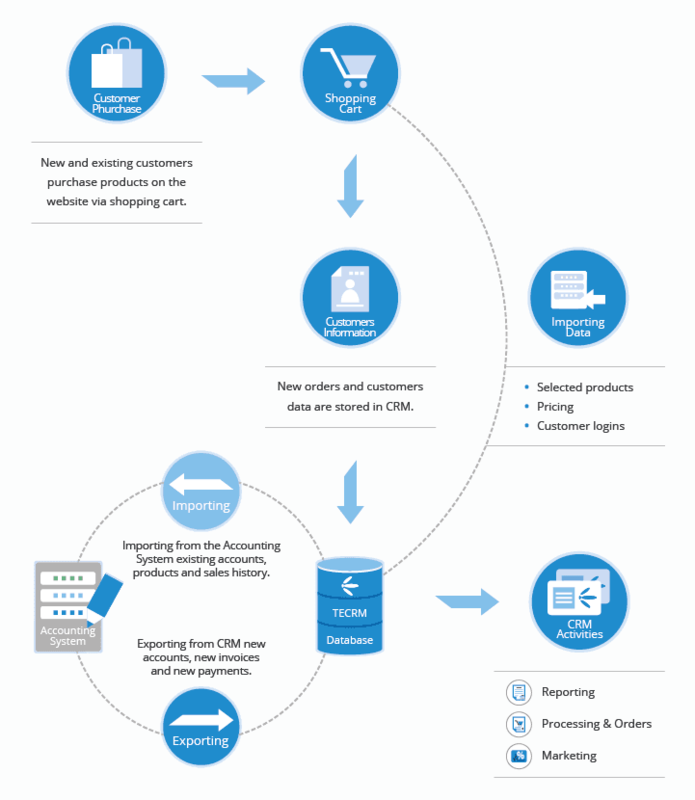 Manage your products inside the CRM system at your office. Process the order as normal in CRM.